spent curled up on the couch reading? 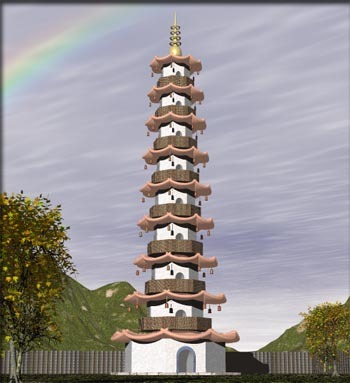 As I read about The Porcelain Tower of Nanjing, trying to find a starting point for a poem, I came across these names for the pagoda: "Bao'ensi, or "Temple of Gratitude," and I learned that the base of the tower is octagonal. That's all I needed. My poem would be, "The Eight Gratitudes," which is a poem I could probably (should probably) write every day of my life with eight different gratitudes per day. After all, there's a growing body of research that shows an "Attitude of Gratitude" is actually good for your health. The original tower, built to honor either the Emperor's parents or just his mother, was destroyed in the 19th Century, but was rebuilt in 2010. Amy has been writing about her mentor poems in her process notes for her daily poems at The Poem Farm. I didn't have a particular poem in mind as I wrote, but I tried to imitate the conversational tone of Billy Collins' or George Bilgere's poetry. 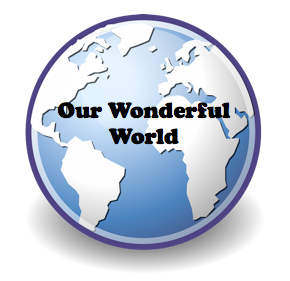 Be sure to visit Carol's Corner to read the fabulous abecedarian Carol wrote about The Great Wall of China yesterday.